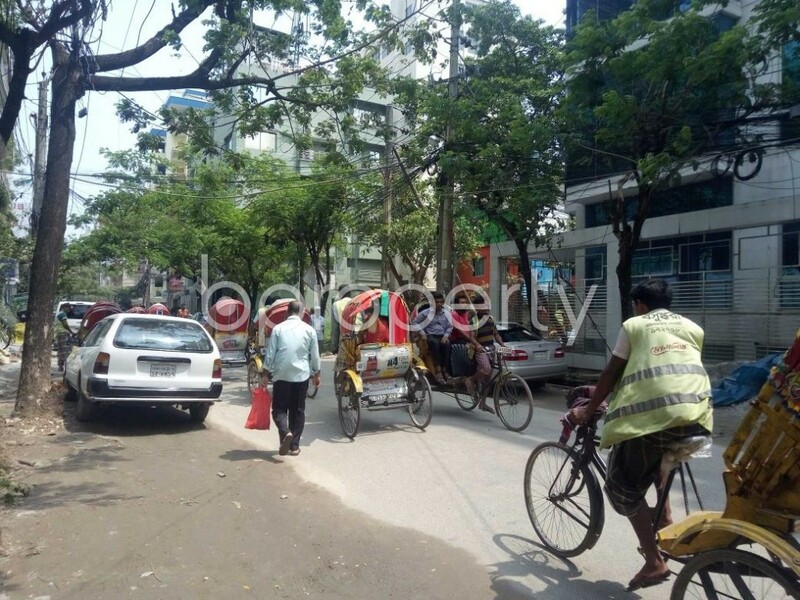 We are here to serve you if you are thinking of starting a residence in an easy-going area like Bashundhara R-A. 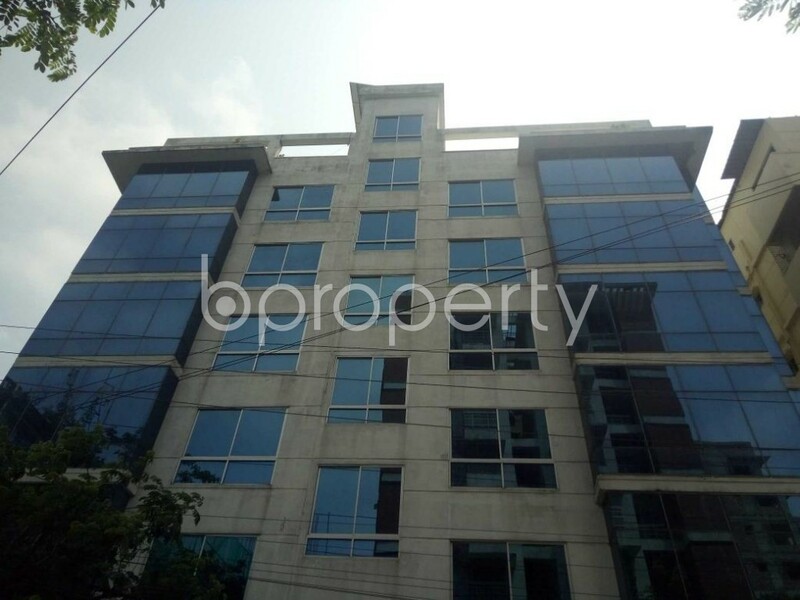 Bashundhara R-A is offering a flat for rent to pick it for your next home. A good amount of school, college and groceries will be located right nearby to your home. This home comes with 3 beds and 3 baths. It also features nice balcony, drawing, dining and a kitchen. All-time electricity backup with updated apartment fittings will make your life smooth. The price of this flat is BDT 36,000. I would like to inquire about your property Bproperty - 1877701. Please contact me at your earliest convenience.